Super excited to see this post go up in the December Daily Inspiration Group on Facebook. 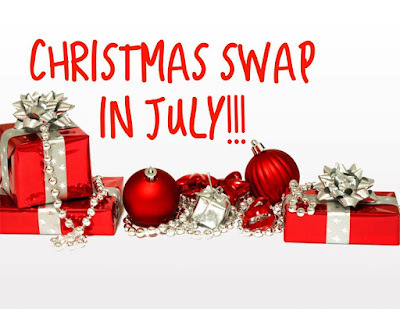 If you like scrapbooking, memory keeping, or Christmas swaps, check it out here. Details are coming soon.